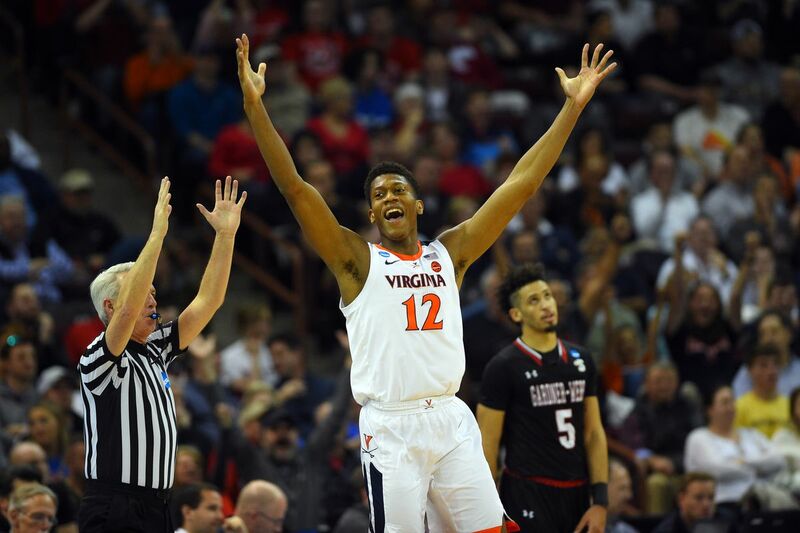 The ‘Hoos avenged the ghost of UMBC with a win over No. 16 Gardner-Webb at the NCAA tournament on Friday. How do the Pacers get Victor Oladipo over the hump? Many of the supporting Pacers who battled to the No. 5 seed in Oladipo’s absence are hitting free agency. What’s the right move to maximize a healthy Oladipo?